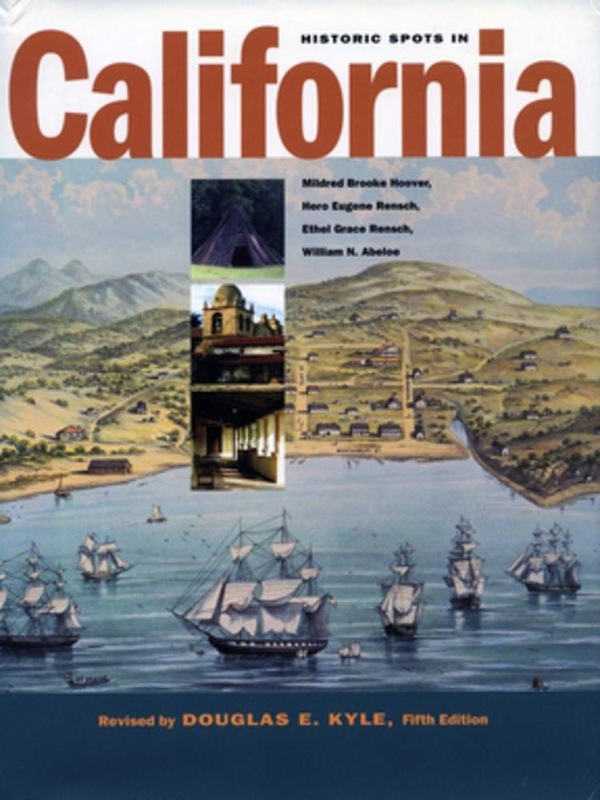 The only complete guide to the historical landmarks of California, this standard work has now been thoroughly revised and updated. The edition is enriched by some 200 photographs, most of which were taken by the reviser and all of which are new to this edition. Since the last revision in 1990, enormous changes have taken place within the state: many landscapes and buildings have been greatly altered and some are no longer in existence. Every effort has been made, through personal observation, to record the present condition of the landmarks and to provide clear and accurate descriptions of their locations. The text is written with the idea that the reader might use the book while traveling around the state, and thus mileage and signposts have been given where it was thought helpful. For this new edition, the reviser has added additional information on the state's geography, the presence of Native Americans, and state and local museums. To provide historical background, the reviser has written a short historical overview. The chapters of the book are organized by county, in alphabetical order. A rough chronology is followed for each county, beginning with pertinent facts on geography, continuing with Native American life, the coming of the Spaniards and other Europeans, the American conquest of the 1840s, and, in those areas where it had a major impact, the gold rush. The text then continues into the period of intensive agricultural development, railroads, industrialization, the growth of cities, the effects of World War II, and on into more recent times. The bibliography, like the text, has been updated to 2001 and includes some of the established classics in California history as well as more recent material. 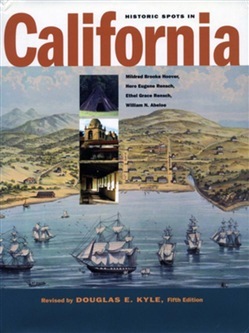 Reviews of the Fourth Edition "Prodigious in detail and scope, this is the definitive guide to historical landmarks in California and a valuable resource not only for travelers but also for anyone interested in California history. Acquista Historic Spots in California in Epub: dopo aver letto l’ebook Historic Spots in California di William Abeloe Abeloe, Mildred Brooke Hoover... ti invitiamo a lasciarci una Recensione qui sotto: sarà utile agli utenti che non abbiano ancora letto questo libro e che vogliano avere delle opinioni altrui. L’opinione su di un libro è molto soggettiva e per questo leggere eventuali recensioni negative non ci dovrà frenare dall’acquisto, anzi dovrà spingerci ad acquistare il libro in fretta per poter dire la nostra ed eventualmente smentire quanto commentato da altri, contribuendo ad arricchire più possibile i commenti e dare sempre più spunti di confronto al pubblico online.